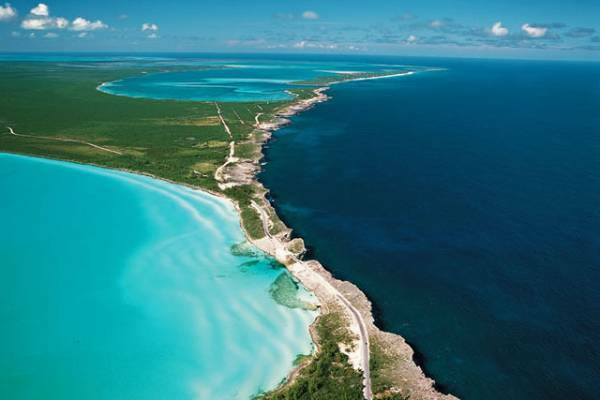 Eleuthera is known for its sweeping fields of pineapple, along with miles of coastline offering some of the most spetacular white and pink sand beaches, along with numerous secluded sandy coves. 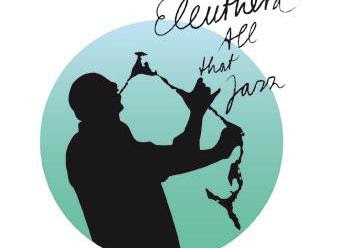 Each year Eleuthera All That Jazz promotes The Islands of the Bahamas, Bahamian music, along with providing a showcase for Bahamian musicians to make contact with the musicians in the international music scene. Back by popular demand is the flamboyant and theatrical guitar player, King Solomon Hicks from New York, and The Steve Koven Trio from Toronto are returning after their successful run in 2017. Coming from Nassau are Adrian D’Aguilar, Tino Richardson, Kevin Dean and Lamont Gibson as well as The Jazz Cats (ages 12-16) and singer Osano Neely. Wednesday, April 11th - Festival opens with An Afternoon of Jazz on The Other Side, Whale Point from 4:30-7:30 p.m.
Thursday, April 12th - Jazz Vesper’s at St. Patrick’s Church, Governor’s Harbour at 5:15 p.m.
Friday, April 13th - Jammin’ at Fish Fry, Governor’s Harbour from 7:15-9:15 p.m. – no charge. 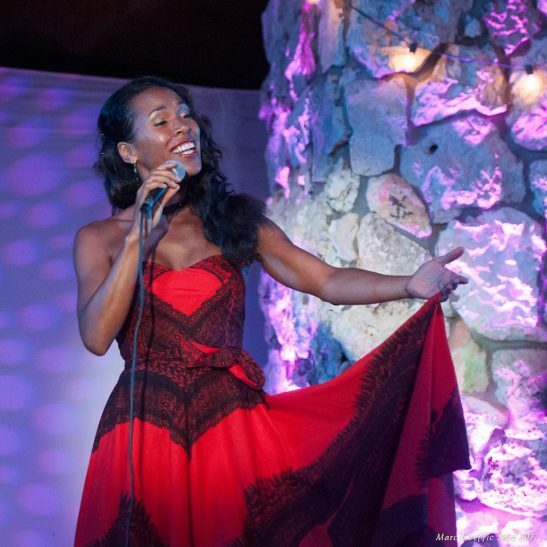 Saturday, April 14 Levy Concert at the Leon Levy Preserve Banks Rd. with a reception at 6:15pm and concert start at 7:15 p.m.
Sunday, April 15 - Jack’s Bay Club Lunchtime Concert, Rock Sound. 11:30 a.m- 3:15 p.m.
All profits from the event will be donated directly to Eleuthera’s wonderful Haynes Library. This grand old library is crutial to the island. It is not just a place to read and check out books, it serves as a training and developement center for residents to learn new skills and further their education. 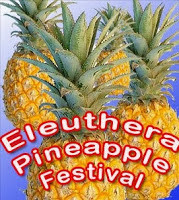 Interested in sampling the worlds sweetest pineapple? Yes, they are that great!! 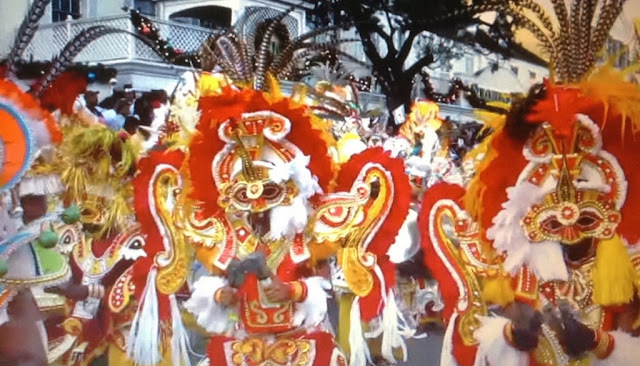 The annual Pineapple Festival is devoted to the islands favorite crop.